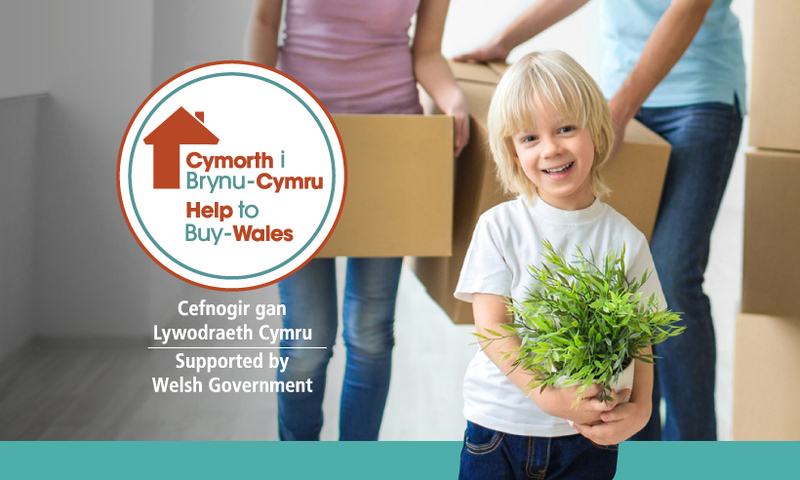 Click here to visit the Help to Buy Wales website, or click here to download a buyers guide. 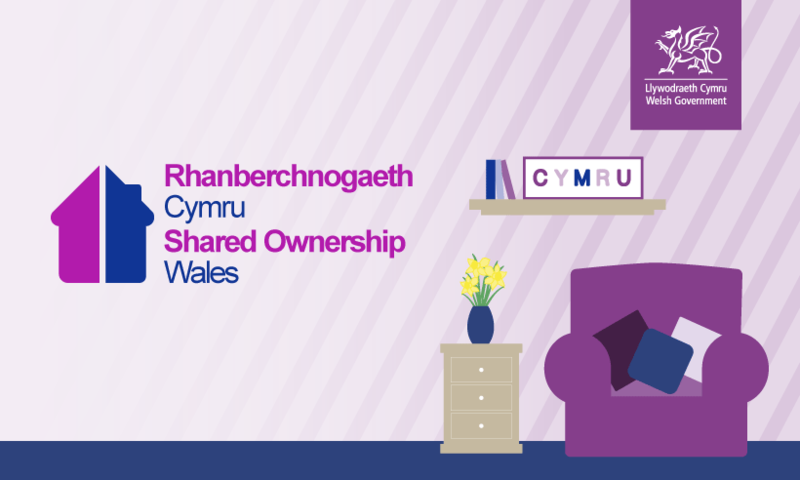 Click here to visit the Shared Ownership — Wales website, or click here to download a buyers guide. If you requirement further information on these schemes please contact a Mill Bay representative.